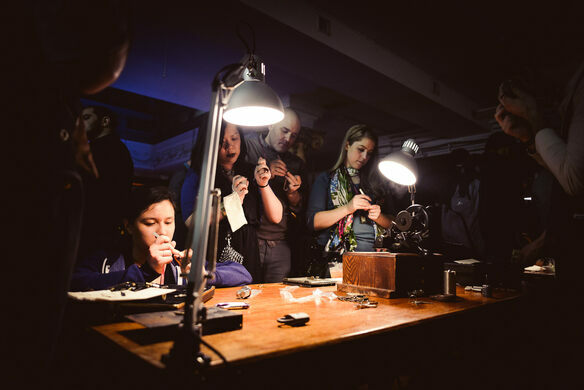 Join Atlas Obscura Society Denver for a celebration of lock picking, history, and the illusion of security. For anyone who has ever felt compelled to discover what lies just behind that locked door, this event is for you. 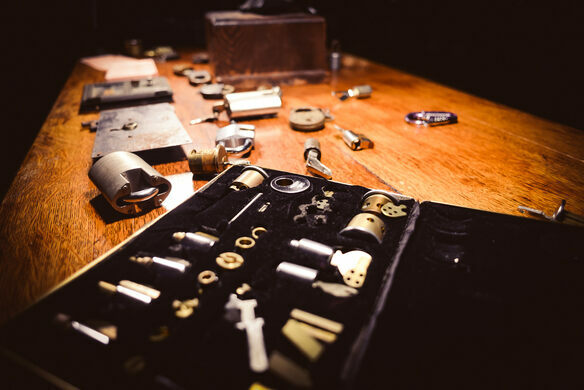 Join us to learn about the competitive world of locksport, an abbreviated history of seminal moments in lock picking, and—of course—how to get started picking your own. Our expert will demonstrate his impressive skill set while sharing the tricks of the trade, and attendees will leave with their own pick set and transparent lock for practice. 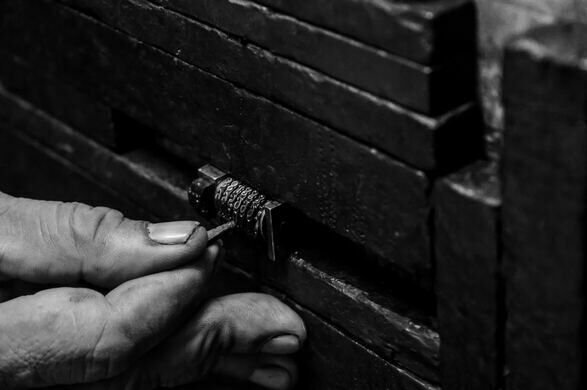 In keeping with the ethics of locksport, we ask that whatever lock picking skills you do acquire from this workshop, you use for good not bad, and that you never pick a working lock. Learn how to pick basic locks through instruction and hands-on practice. Gain experience on more advanced locks using our expert's own diverse lock library. Acquire their very own lock-picking set to take home and continue practicing on. Develop an understanding of the history, design and functionality of the most common locks in North America: Pin Tumblers, Wafers, and Disc Detainers. Earn a new appreciation for the long history of security engineering. Please arrive 15 minutes before event start time to check in. Follow the signs to the "grotto" where the event will be held. ADA: This venue is an old home and may not be accessible for all guests. The location involves negotiating at least one flight of stairs. Please contact james.oneill@atlasobscura.com for additional accessibility information/questions.